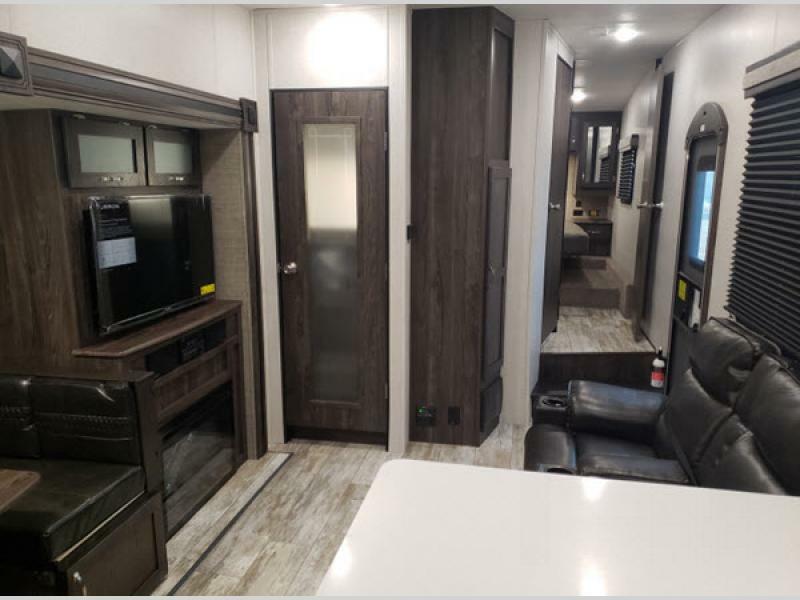 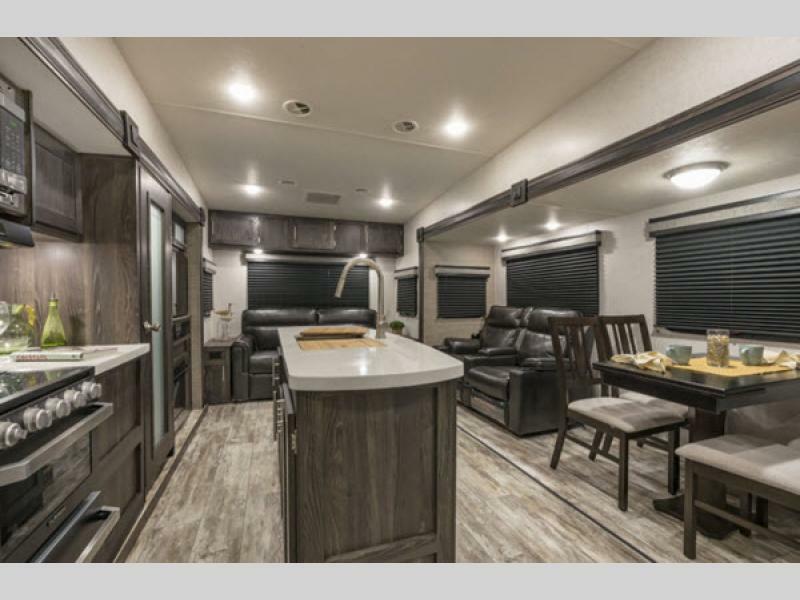 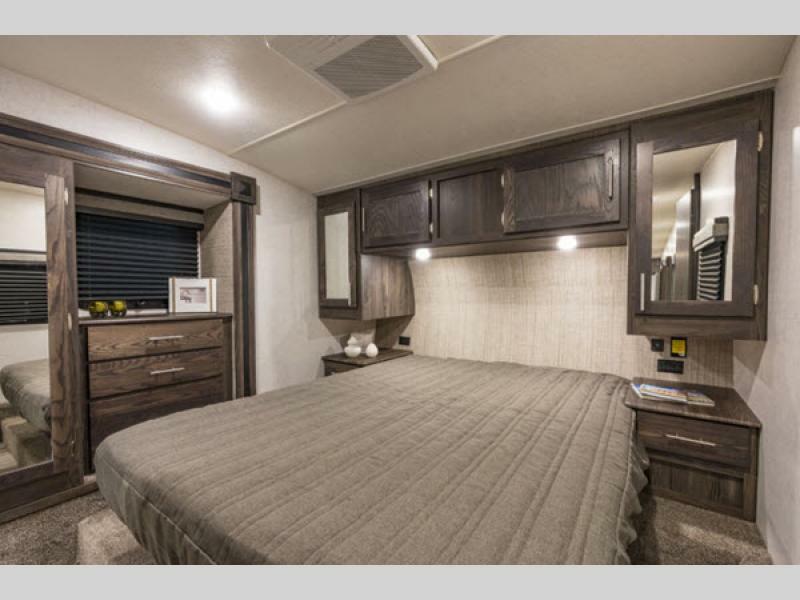 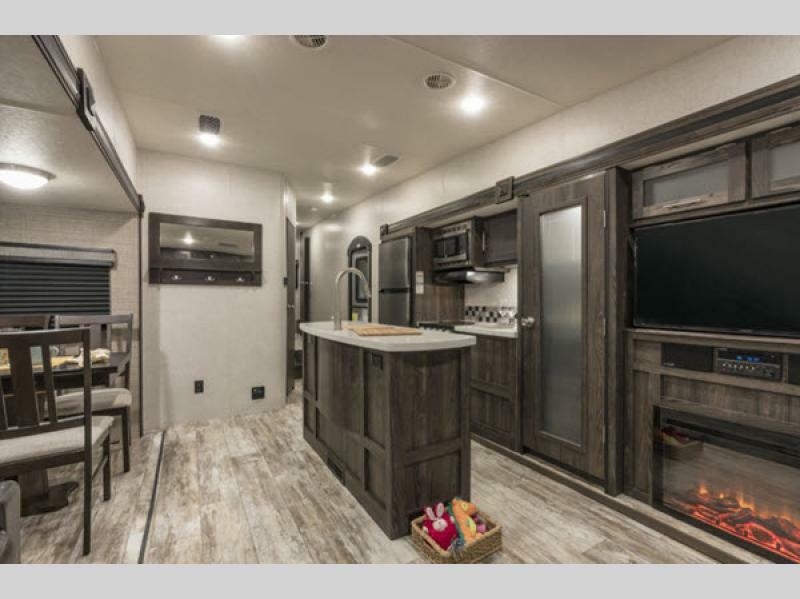 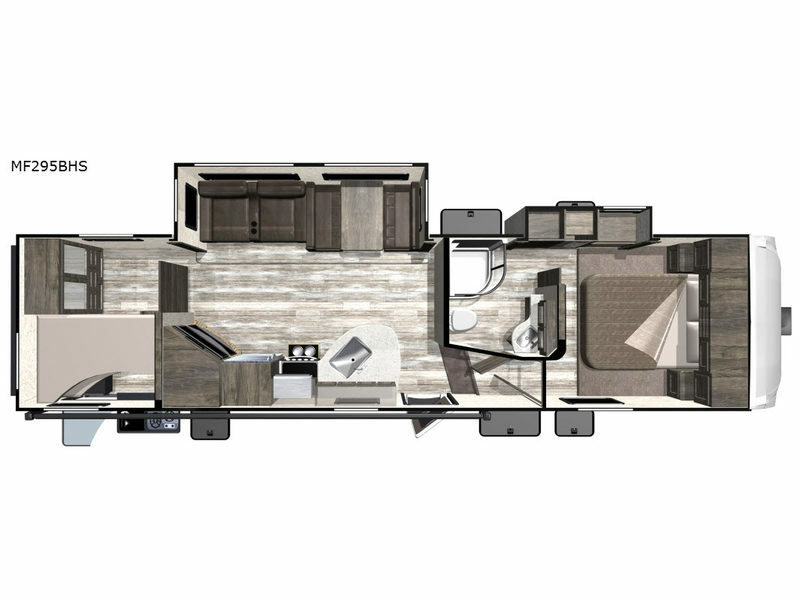 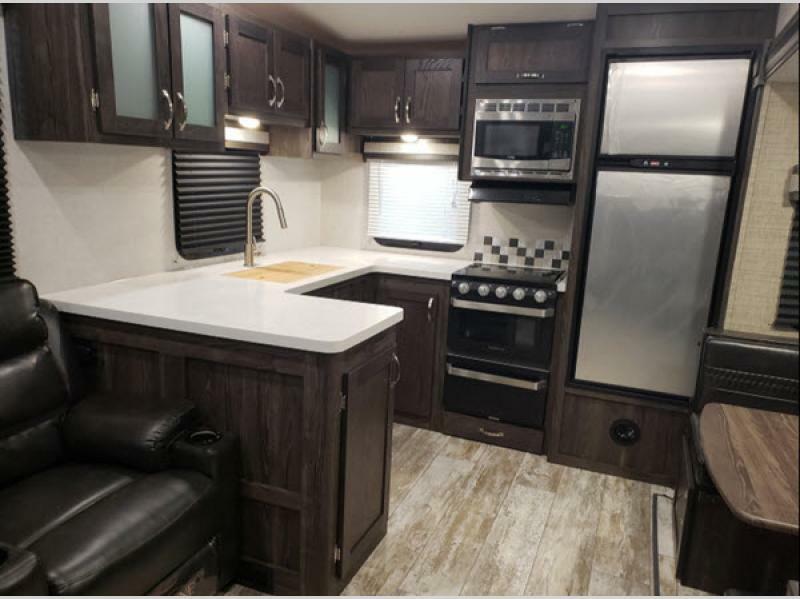 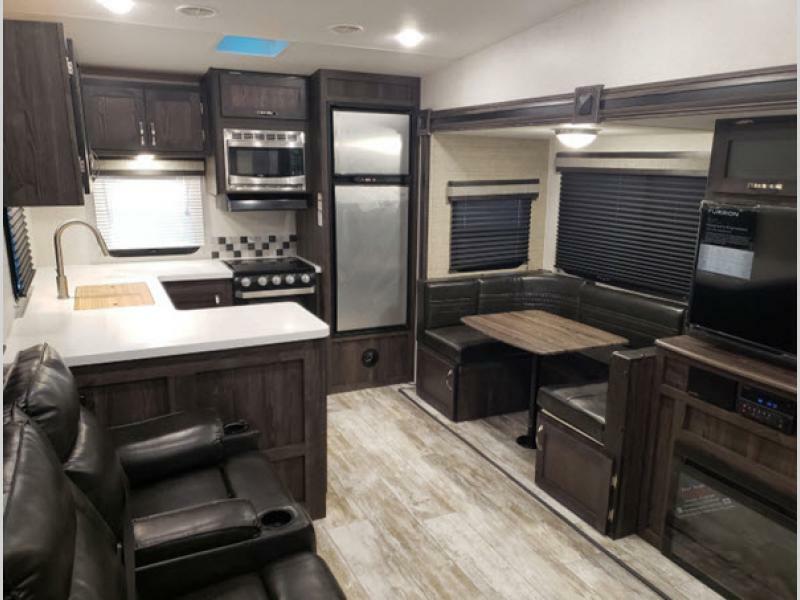 Introducing the Mesa Ridge Limited travel trailers and fifth wheels by Highland Ridge RV providing comfort and less weight, plus the Limited models are specifically designed for late-model, half-ton pickups. 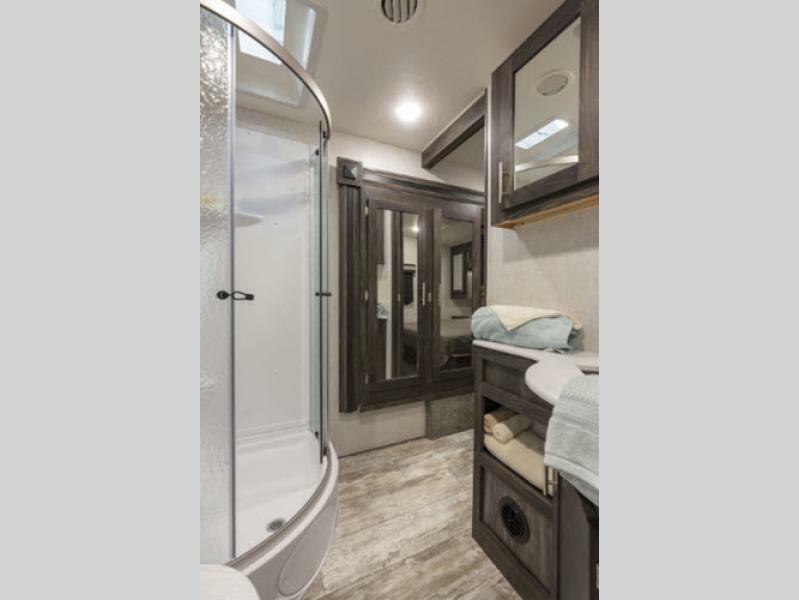 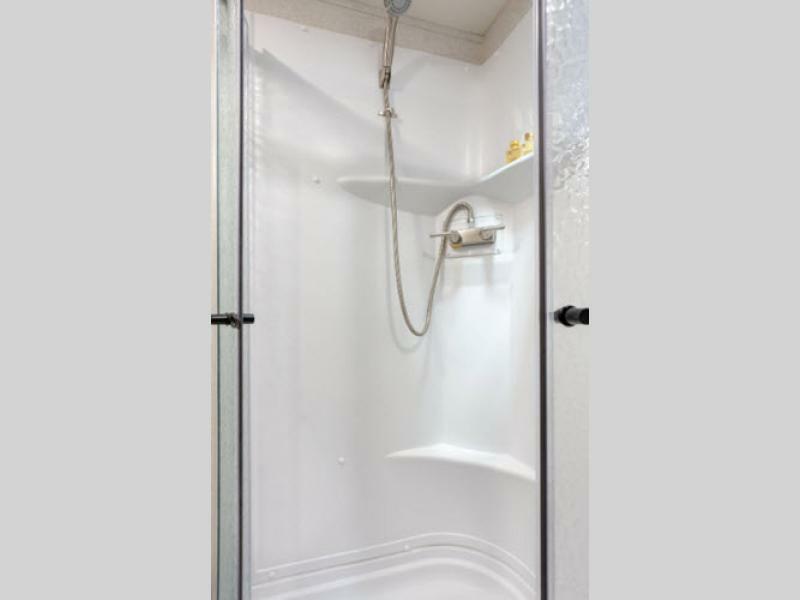 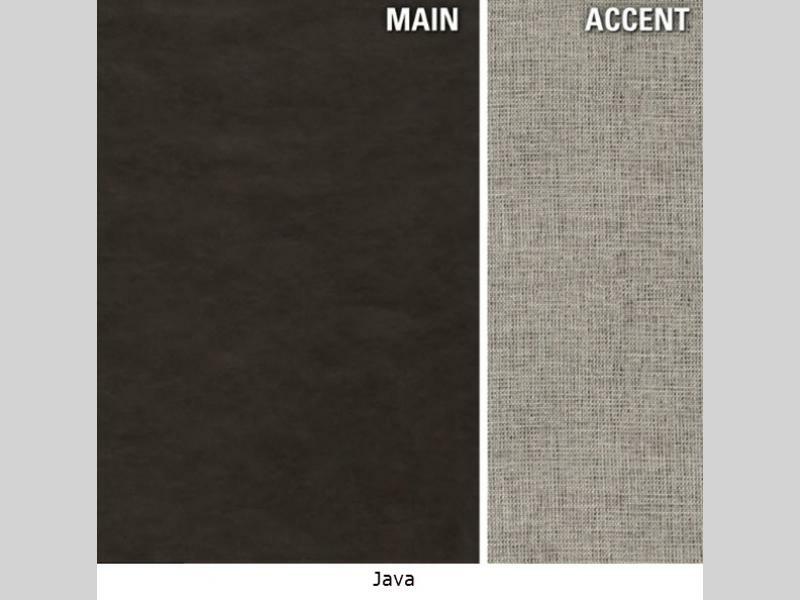 From the PVC roofing membrane, the aluminum tread steps, the Key-Alike system, and the Docking station to the stainless steel appliances, lino throughout in most units, and hardwood cabinet doors, you will find each model to be lightweight with stylish features. 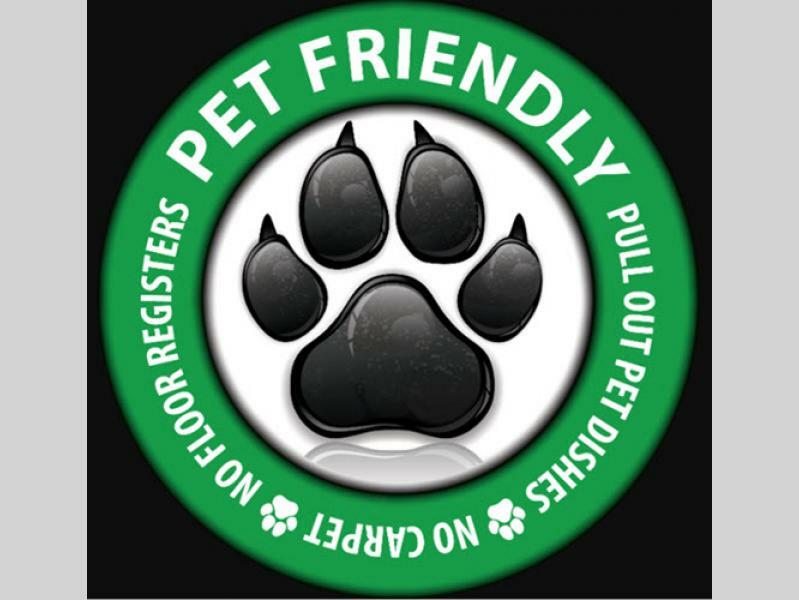 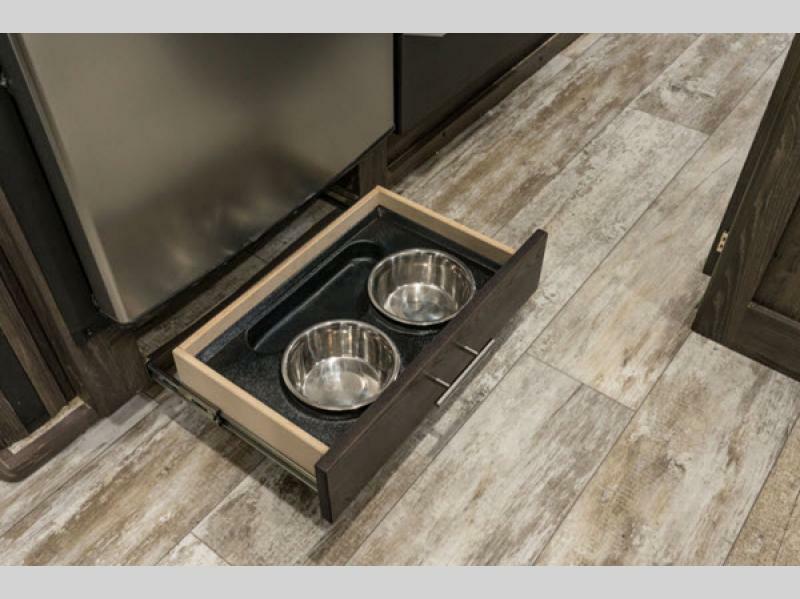 Each model also includes the Pet Friendly feature which have no carpet in the kitchen and living areas, and no registers in the floor, plus a pet dish drawer. 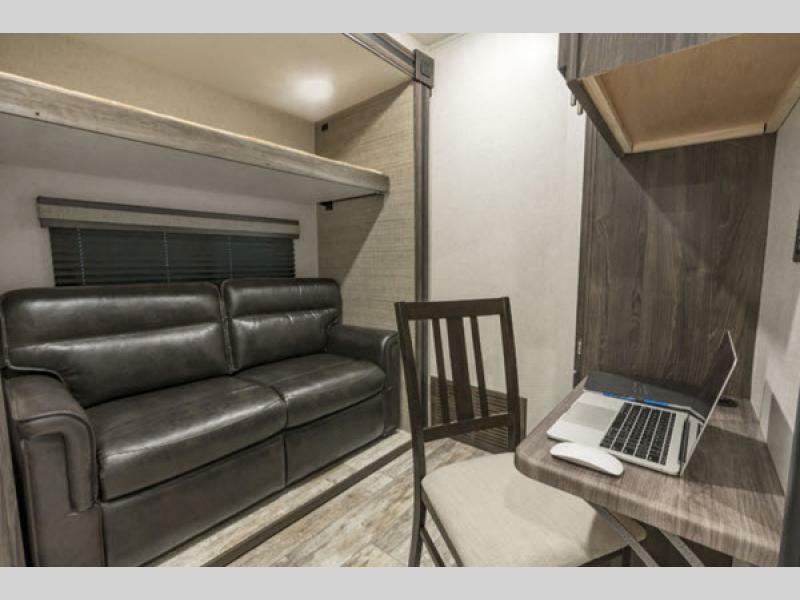 Don't sacrifice a thing, you want all the perks when traveling. 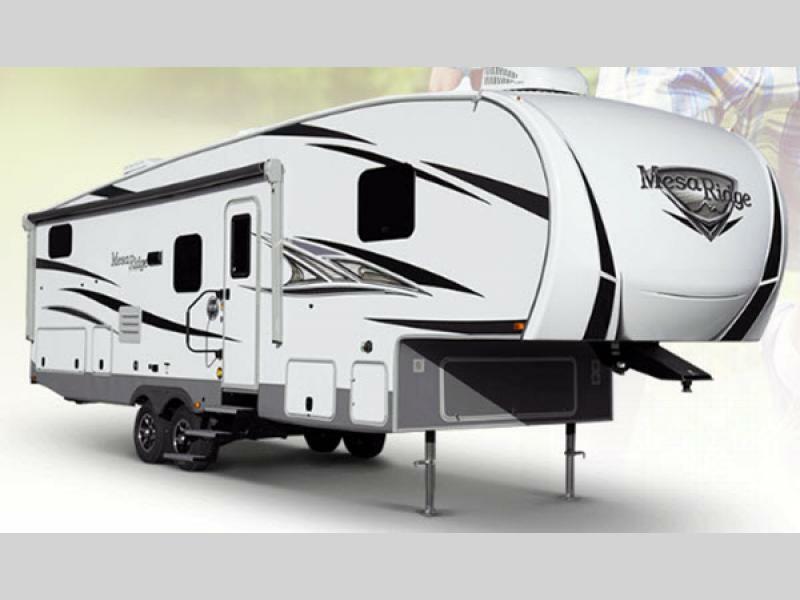 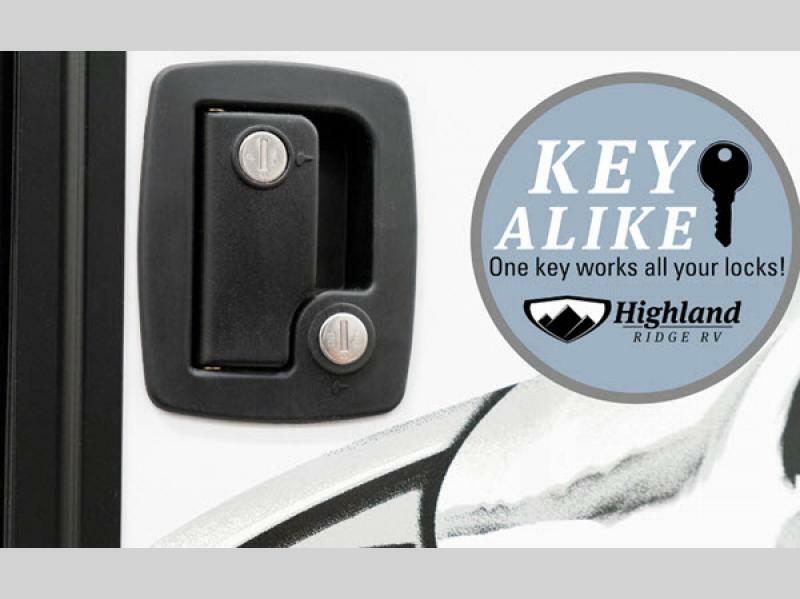 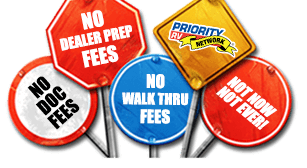 Choose your favorite Highland Ridge RV Mesa Ridge Limited travel trailer or fifth wheel, and start a new adventure tomorrow!